A new documentary aiming to highlight the lesser-known parts of Scottish culture and history through the lens of whisky has launched a £40,000 crowdfunding campaign. 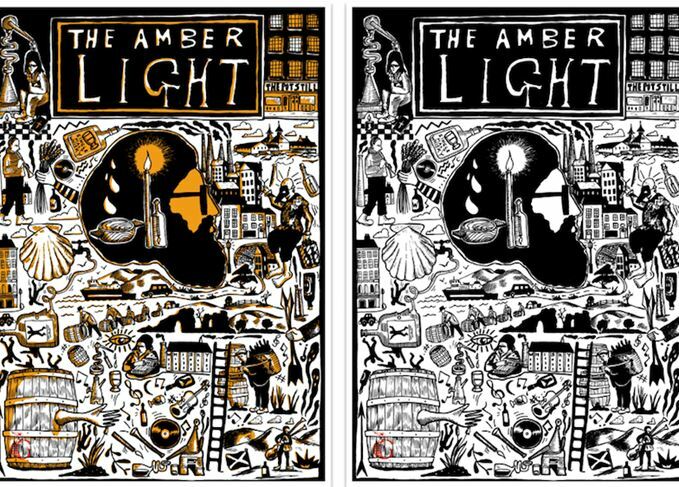 With contributions from personalities involved in art, music, literature and food – including Scottish crime writer Ian Rankin – The Amber Light is due to start filming at locations across Scotland this summer, with a scheduled release date of January 2019. The documentary, which will explore the ‘untold story of whisky and Scottish culture’, has already raised nearly £18,000 towards its £40,000 target via a Kickstarter campaign. Fronted by spirits writer and Scotchwhisky.com consulting editor Dave Broom, in association with video agency blueprint.tv and online magazine The Gannet, the film will see Broom embark on a road trip the length and breadth of Scotland. He will talk to key innovators and thinkers in the whisky world, including farmers, distillers, bar owners and historians, as well as musicians, artists and writers, while Rankin will talk about the ‘darkness in the Scottish soul’. ‘We realised there’s a much greater and weirder story to tell about whisky and the culture that’s built up over the centuries,’ said Adam Park, director of The Amber Light and co-founder of blueprint.tv.